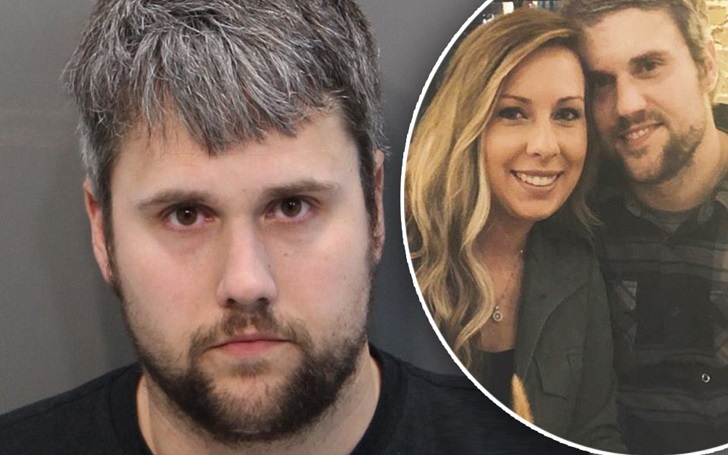 Following the announcement that Ryan Edwards is expecting his first child with wife Mackenzie Edwards together, the 30-year-old Teen Mom OG star was arrested in Tennessee on Tuesday, March 27, the Hamilton County sheriff's website has confirmed. It was related to his charge last year before he went to rehab. This is not anything new. It's not a new arrest for heroin. That was his original charge last April. As per TMZ report, the reality star was arrested at his house on Tuesday "when cops executed a warrant for violating probation." He was held on $5,000 bond. He was bonded out at 10:15pm. As previously reported, the couple had announced 21-year-old Mackenzie's pregnancy on Monday, March 26, just a day after Ryan's arrest occurred. Ryan also has son Bentley with ex Maci Bookout. Mackenzie, on the other hand, shares a 4-year-old son, Hudson, with ex Zachary Stephens. Ryan and Mackenzie secretly got married in May 2017 before he went to rehab. As per the report, he had been in rehab for two weeks and that he was "doing well." His rehab stay occurred shortly after Teen Mom OG was accused of substance abuse. 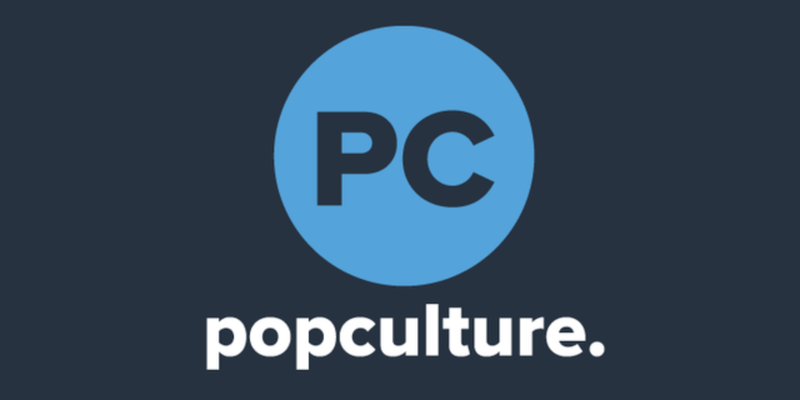 The couple walked down the aisle for the second time in November.